Chayote (pronounced chahy-oh-tee) scientifically known as Sechium edule, is the edible fruit of a tropical perennial vine plant which is a member of the Cucurbitaceae family, along with other squashes, gourds, cucumbers and melons. Light green, pear shaped fruit also known as Chaco, Choko, Chayote, Cho-Cho, Chayote Squash, Choco, Vegetable Pear, Custard Marrow and Madeira Marrow is originally native to Mexico but it has since been introduced worldwide. The whole vegetable is palatable — skin, roots, shoots, leaves, flower, flesh and seeds. It can be consumed raw or steamed, baked, stuffed, fried, marinated or boiled. Chayote de Caballo, Chayotillo, Cabeza de Chango are some common and popular varieties of Chayote. It was ﬁrst domesticated by the Aztecs and Mayas in pre-Columbian times. 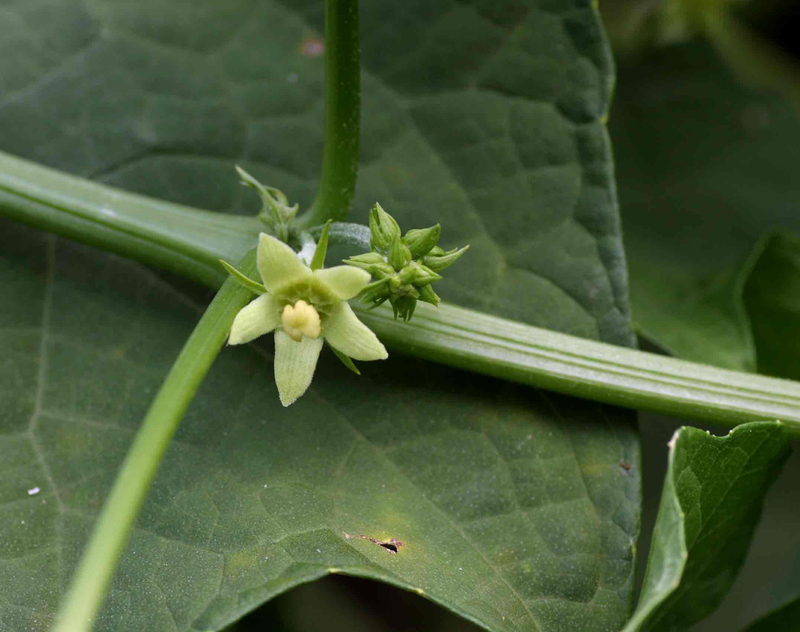 This plant is a member of the Cucurbitaceae family and is mainly produced as a non-traditional export crop. Because of the wide diversity of chayote plants found in Mexico (predominantly the states of Veracruz, Puebla, Chiapas, and Oaxaca) and in Guatemala, this region is thought to be their geographic origin. Today, chayote is cultivated through tropical and subtropical regions of the world. 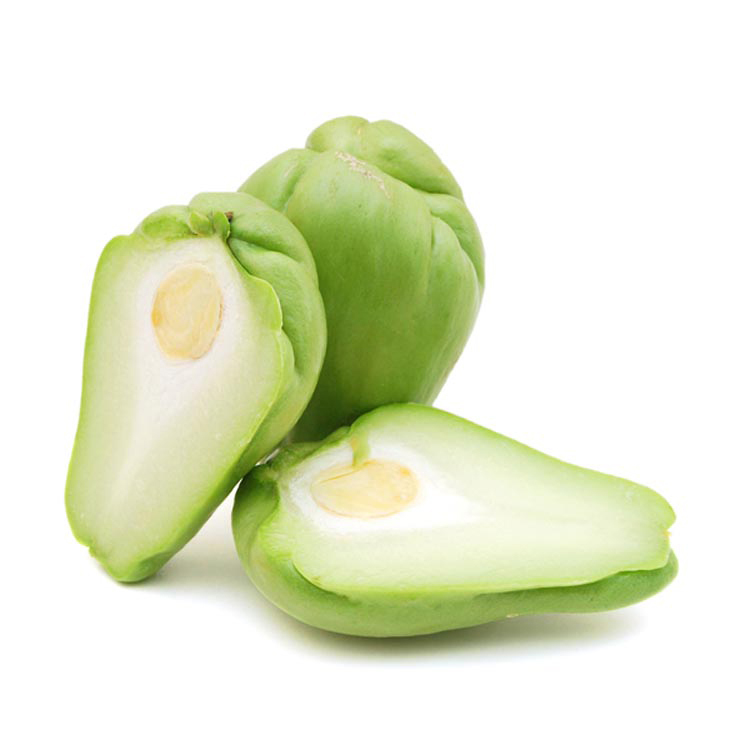 The neutral ﬂavor and softness of chayote fruit make it particularly suitable for the food industries. 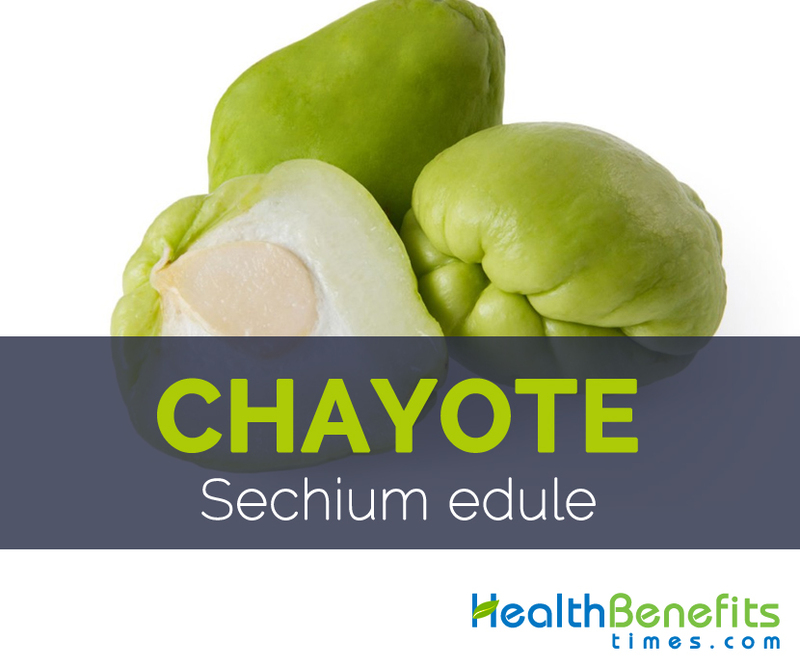 Although chayote is mainly used for culinary purposes, the taste may vary depending on the strain and use. Additionally, the stems, leaves, and tuberous sections of the adventitious roots are also commonly consumed and are of nutritional relevance as food and feed. 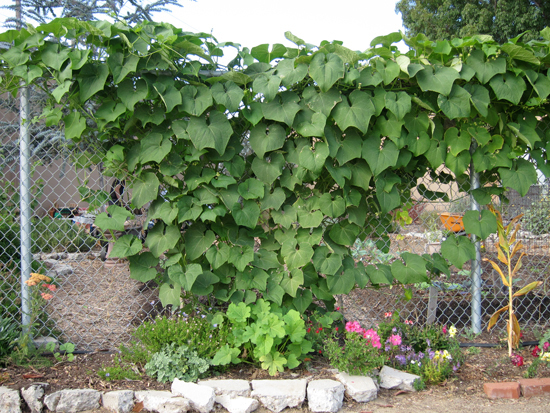 Chayote is a perennial, monoecious climbing vine sized 12 meters or more when support is provided. It is found growing in cool climate, with full sun and moderate rainfall and prefers well-drained, moist, deep, fertile soil rich in organic matter however waterlogged, clayey soil or sandy soil must be avoided. At their natural habitat, mirlitons run along fences, over shrubs, and even on straight-up trees. In the cultivated farms, the crop is supported with strong trellis. It has thickened tuberous roots with brown skin and white inside. Stem are usually slender, branching, grooved angular stems and 3–5 fid tendrils. 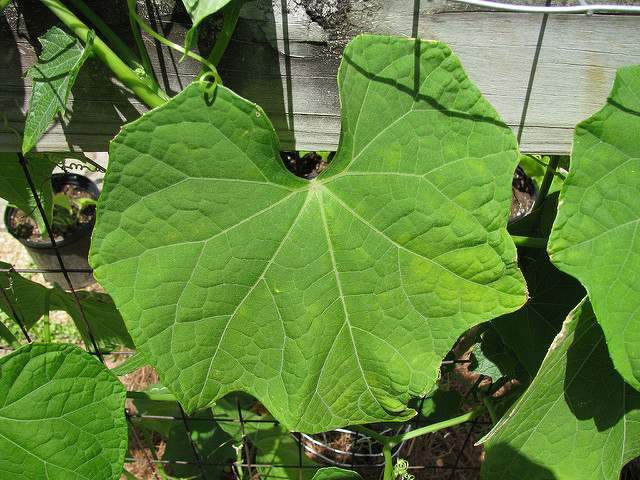 Leaves are 7 to 25 cm wide broadly ovate, angled, or slightly lobed and cordate (heart-shaped) at the base and apiculate (tapered) towards the apex. The petiole is 3 to 15 cm long. Leaves look like those of cucumber. 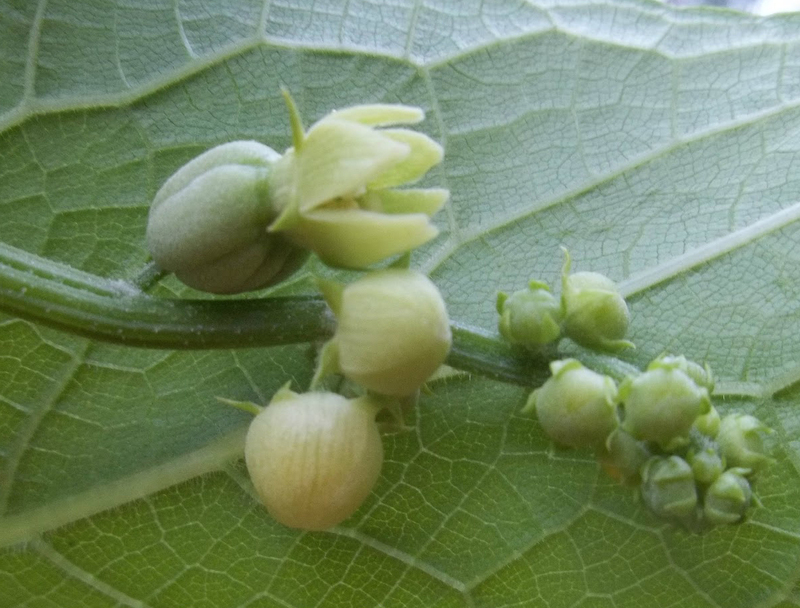 Flower are small, greenish-white, unisexual, normally pentamerous, coaxillary and with ten nectaries in the form of a pore at the base of the calyx. Axillary racemose inflorescences are 10–30 cm long, with patteliform calyx consisting of 5 triangular sepals, 5 triangular petals and 5 stamens. Chayote is a roughly pear-shaped, slightly flattened and with rough wrinkles, ranging from 10 to 20 cm in length and 7–12 cm wide vegetable which weighs about 100-900 gram. It has thin white and yellowish, or pale green to dark green or brown color skin and several shallow vertical furrows on the surface. Some varieties have spiky or fuzzy surface while others have smooth skin. Flesh is usually pale green to whitish colored. The flesh of the chayote is mild in flavor and has a texture somewhere between a potato and cucumber. It has a mild sweet taste that is similar to butternut squash or pumpkin. Seed is cream-white colored ovoid and compressed with a soft and smooth testa and often germinates within the fruit and has nutty flavor. 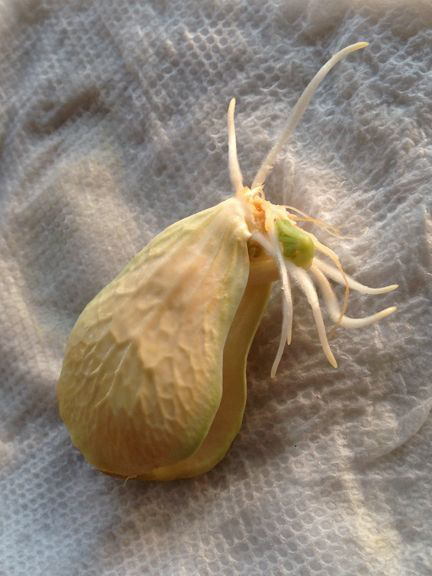 Chayote is usually harvested from September through May. Almost all parts (seeds, roots, shoots, flowers, leaves and fruit) can be consumed raw, steamed, boiled, fried or even marinated to get healthy and delicious delicacies. Chayote also known as Choko is found wild in the cool mountains of Central America exactly where it was first domesticated by the Aztecs. South Mexico and Guatemala are the center of greatest diversity of the cultivated chayote and the most likely center of origin for this ancient crop. Today, chayote is cultivated all through the tropical (highlands) as well as subtropical world for the edible fruits and tubers. Apart from their mild sweet taste Chayote is a good source of nutrients, vitamins and minerals. Consuming 160 gram of chayote offers 0.176 mg of Copper, 0.189 mg of Vitamin B6, 12.8 mg of Vitamin C, 0.653 mg of Vitamin B5, 4.5 g of Total dietary Fiber and 0.27 mg of Manganese. Moreover many Amino acids like 0.013 g of Tryptophan, 0.05 g of Threonine, 0.053 g of Isoleucine, 0.093 g of Leucine and 0.048 g of Lysine are also found in 160 gram of the Chayote. Calories 38 Kcal. Calories from Fat 6.93 Kcal. Chayote is a roughly pear-shaped, mild flavored vegetable grown worldwide for its delicious seeds, roots, shoots, flowers, leaves and fruit. Almost all parts are consumed raw in salad, boiled, marinated or fried. It is a copper and vitamin B6 rich vegetable which is consumed worldwide to gain more benefits and remains healthy. Leaves and fruit have laxative, diuretic, cardiovascular and anti-inflammatory properties. Decoctions made from the leaves or fruits are used to relieve urine retention and burning during urination as well as to dissolve kidney stones and to assist in the treatment of arteriosclerosis and hypertension. Raw pulp of the fruit is calming for skin rashes and roasted leaves used in the suppuration of boils. Herbal tea made with chayote leaves is used for lowering high blood pressure, dissolving kidney stones and treating atherosclerosis, or even hardening of the arteries. A tea containing the flesh of chayote squash has mild diuretic properties and is used for treating bloating in certain parts of the world. Tuberous roots, fruit, young leaves, shoots and stems are edible. Fruit, stems and young leaves and tuber roots are consumed as a vegetable, both alone and plain boiled, as well as an ingredient of plentiful stews. 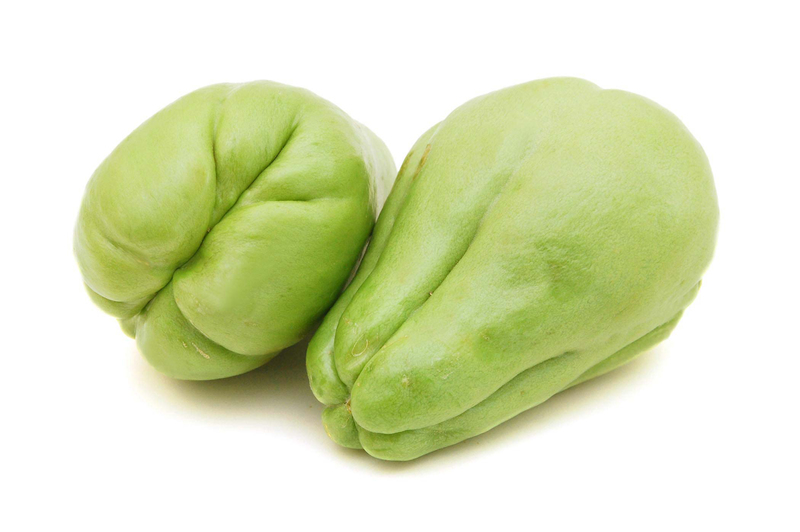 Chayote fruit are eaten raw in salads and salsas, but are more often cooked by sautéing or baking or stuffed or boiling, mashed, scalloped, fried or pickled. Fruits are used in curries as well. Fruit can be halved and bake like a winter squash and serve with butter. Peeled sections of the fruit can be cubed for frying or used in soups. Due to softness of the flesh, the fruit are used for baby and children’s food, juices, sauces as well as pasta dishes. Fully grown light green fruit is cooked as vegetables in China. Young fruit and tendriled shoots are used in sayur or are boiled as lalab in Indonesia. Fruits are made into kolek. Tubers taste like sweet potatoes so cooked as huwi boled and eaten as a delicacy. Seeds are edible and are fried or roasted. Seeds can be sautéed in butter as a delicacy. 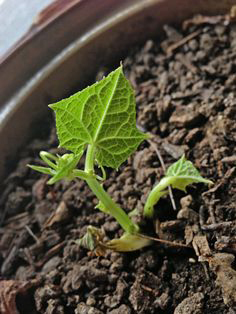 Chayote is extensively grown for its edible shoot, known as lóng xü cài in Taiwan. Shoot is a commonly consumed vegetable in Vietnam and Thailand. Teas are prepared from the leaves. The large storage roots signify a rich source of starch and are eaten. 2 years old tubers from vines are boiled, candied or roasted like potatoes. Tubers are eaten like potatoes as well as other root vegetables. Shoots and leaves are often consumed in salads and stir fries, especially in Asia. Chayote is used in many kinds of dishes such as stir-fried vegetables, soup and chop suey in Philippines. Chayote is generally stir-fried in China. It is breaded and fried, or used cooked in salads, soups and soufflés in Brazil and other Latin American countries. Raw mirlitons cut into chunks/cubes are included in fruit, and vegetable salads. In France, it is used as a substitute of artichoke hearts. In Puerto Rico, matured fruit are halved and boiled. Seeds are also eaten. In India, chayote is consumed with other vegetables in curried dish. Starchy tuberous roots and vines are used as cattle fodder. Fruit and roots are not only used as food but also as fodder for cattle in America and India. Due to its flexibility and strength of the stem fibers, they are used as Reunion, in handicrafts to make baskets and hats. 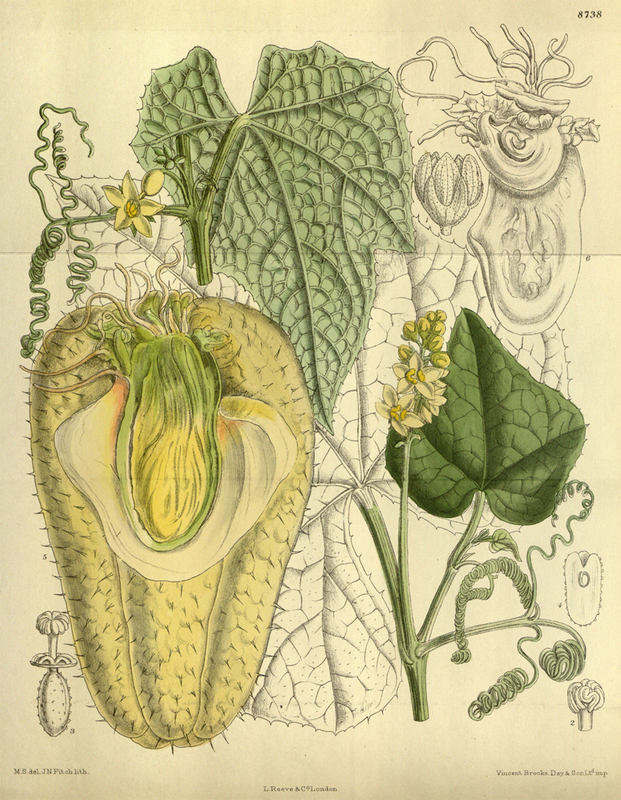 Chayote plants are used efficiently in mixed plantations designed specifically for soil recovery and/or conservation in Philippines. Flowers are good nectar sources for bees. Chayote pears exude clear latex like liquid particularly while peeling that can cause peculiar tingling sensation and numbness in handling parts. Chayote also known as Chaco, Choko is a perennial, monoecious climbing vine which is native to cool mountains of Central America. 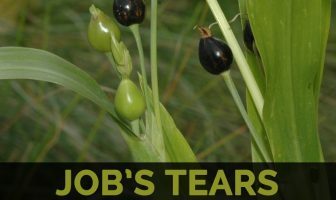 It prefers well-drained, deep, moist, fertile soil rich in organic matter. It is full of important nutrients like protein, dietary fiber, carbohydrate, vitamins like Vitamin B1, B2, B3, C, E and K and several mineral and amino acids which are extremely for our health. Soil Moist, well-drained, deep, fertile soil rich in organic matter. Waterlogged, clayey soil or sandy soil should be avoided. Plant Size 12 meters or more when support is provided. Stem Slender, branching, grooved angular stems and 3–5 fid tendrils. Flower Small, greenish-white, unisexual, normally pentamerous, coaxillary and with ten nectaries in the form of a pore at the base of the calyx. Axillary racemose inflorescences that are 10–30 cm long, with patteliform calyx consisting of 5 triangular sepals, 5 triangular petals and 5 stamens. Fruit Taste Mild sweet taste that may be comparable to butternut squash or pumpkin.